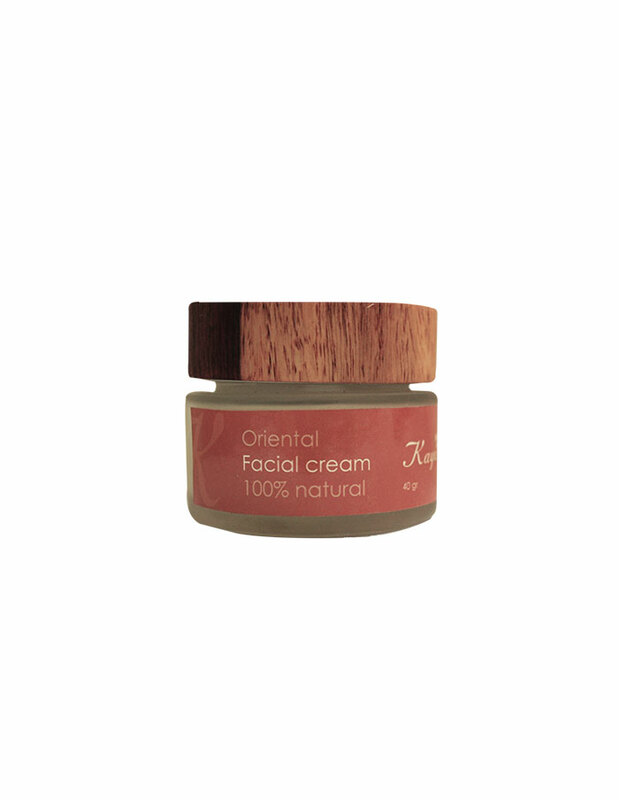 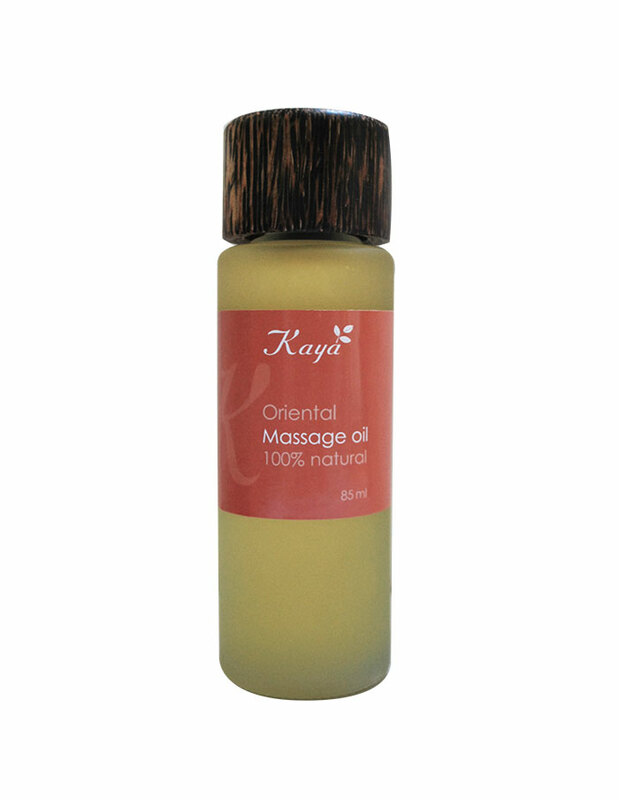 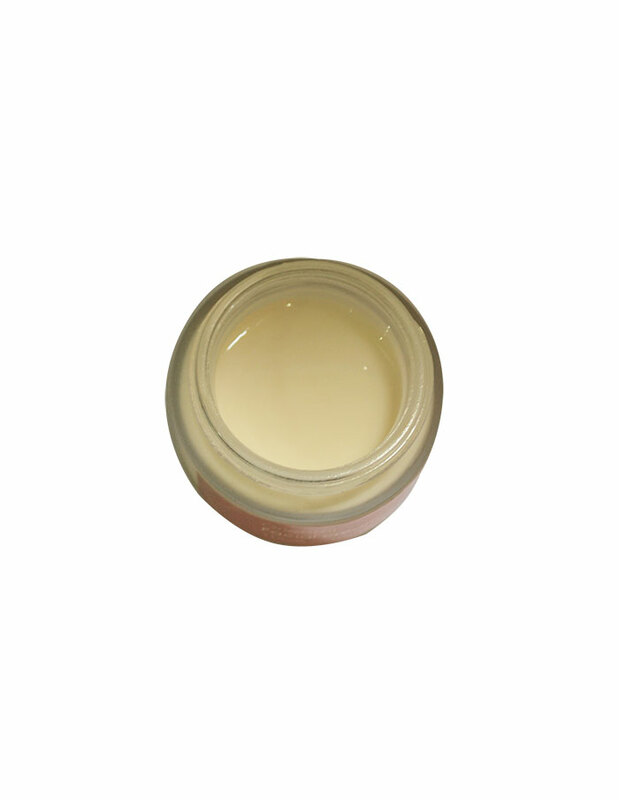 View basket “Oriental facial cream” has been added to your basket. 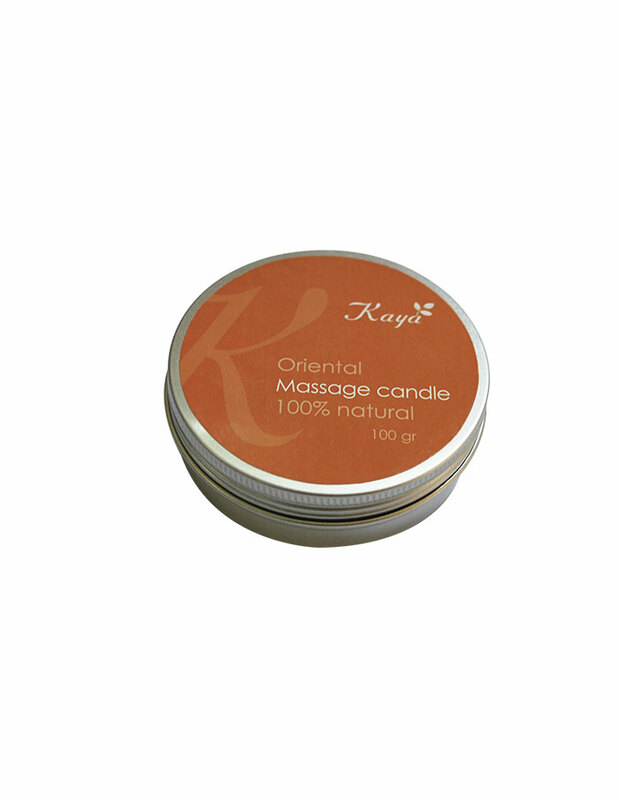 A herbal synergy that restores and balances the vitality of the body and mind. 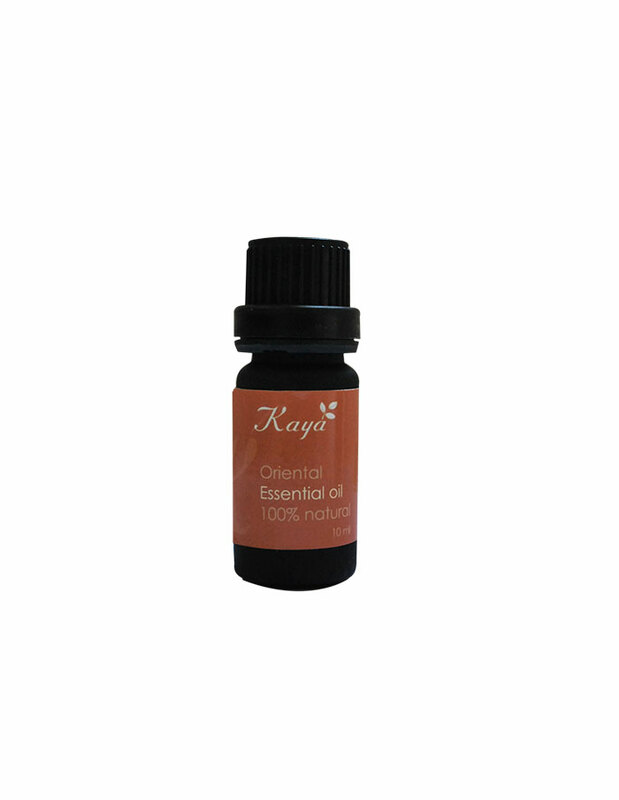 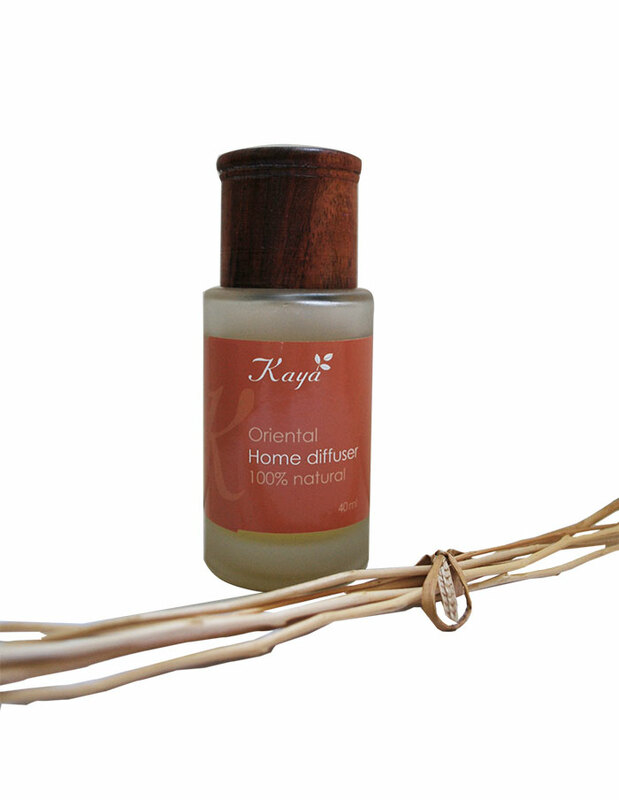 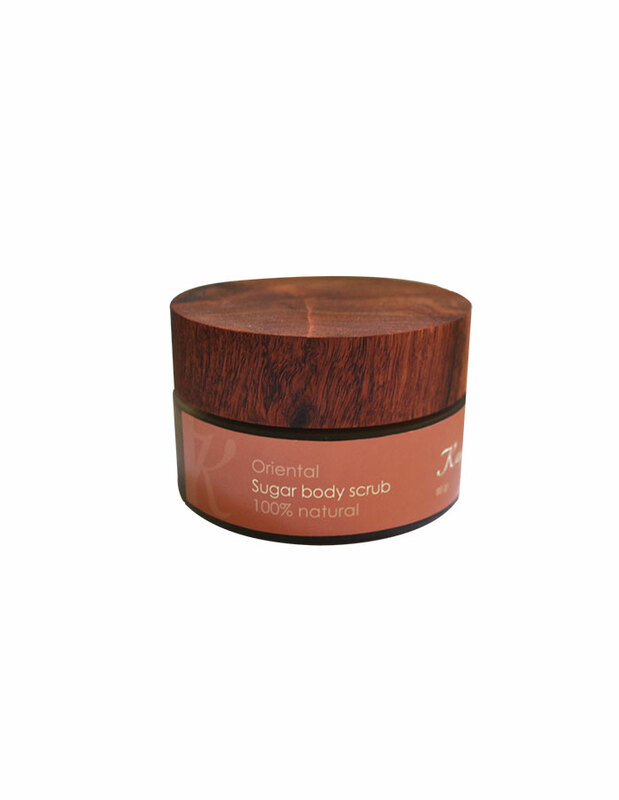 Composition : Pure essential oils of Lime, Ginger, Lemongrass, Ylang Ylang, Black Pepper, Coriander and Nutmeg. 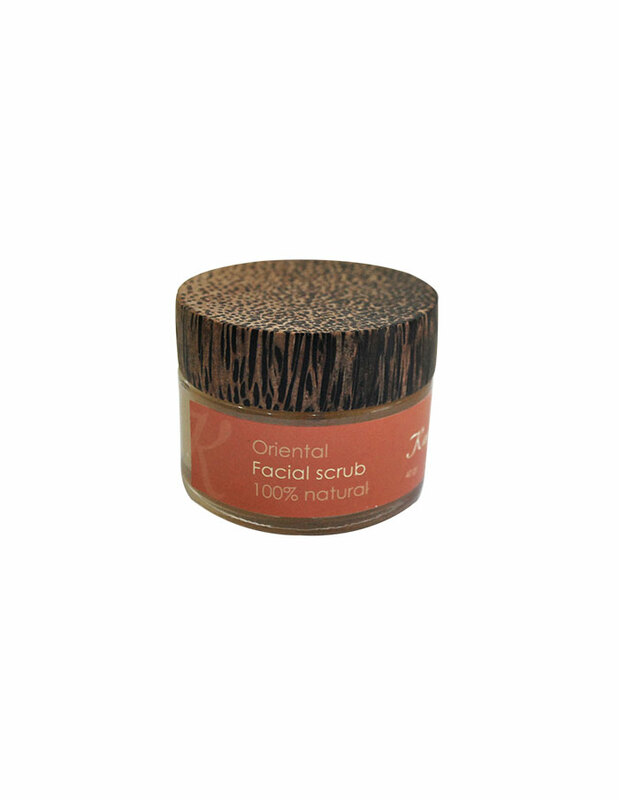 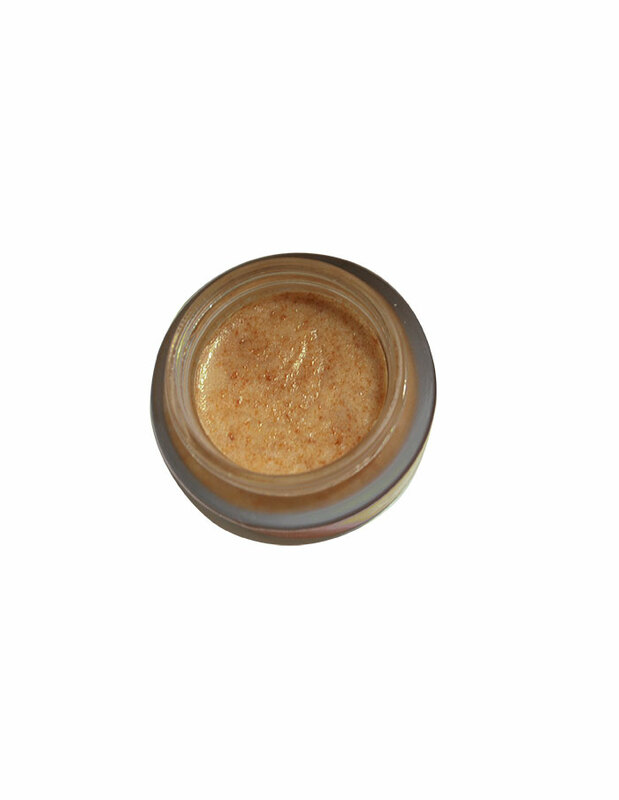 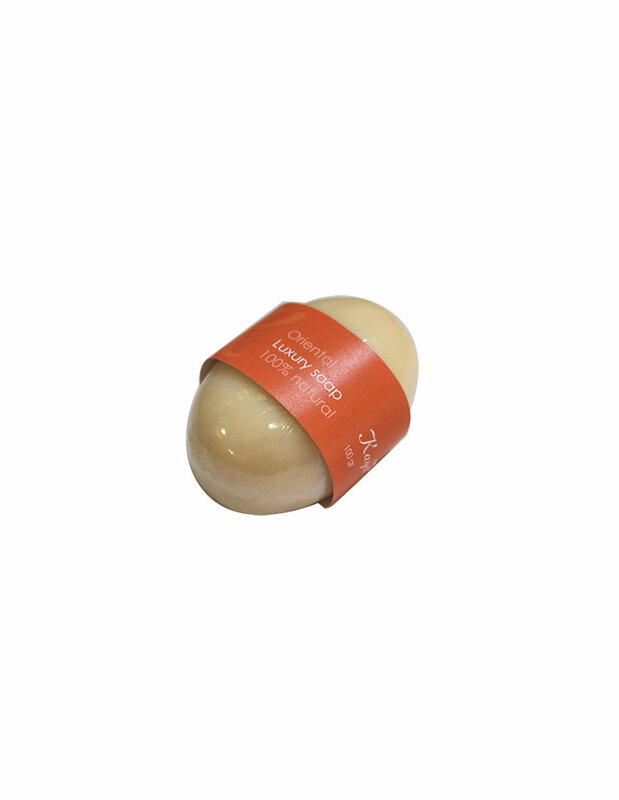 Ingredients : sesame oil, sunflower oil, steraic acid, sweet almond oil, rice bran oil, soybean wax, beeswax, Oriental essential oils synergy, vitamin E.